Life with Liv: Bargain Buy! 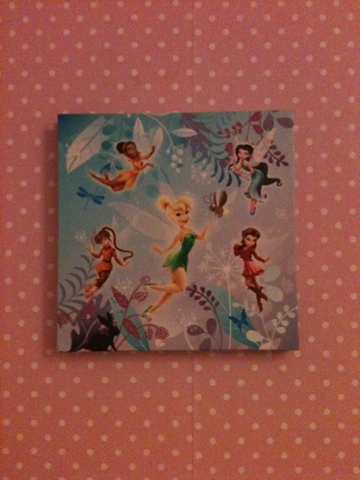 They look lovely on Livs bedroom wall, they had some boy characters too. 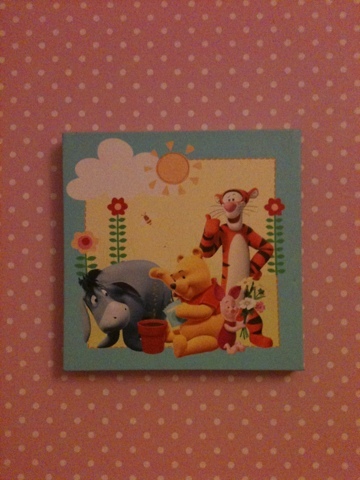 Looking for a personal Mothers Day gift?